We would love for you to serve with us! There are a multitude of ways you can help before, during, and after school hours. Each lunch with a scholar each week to build an ongoing relationship. Help serve lunch and talk with scholars. Prepare and serve a simple breakfast for scholars. Join us for recess and party with the scholars. We would love to have you join us in the fun and come along! Come in on the evenings and the weekends to help us clean our spaces. **All volunteers are expected to undergo a background check and attend a volunteer training session. 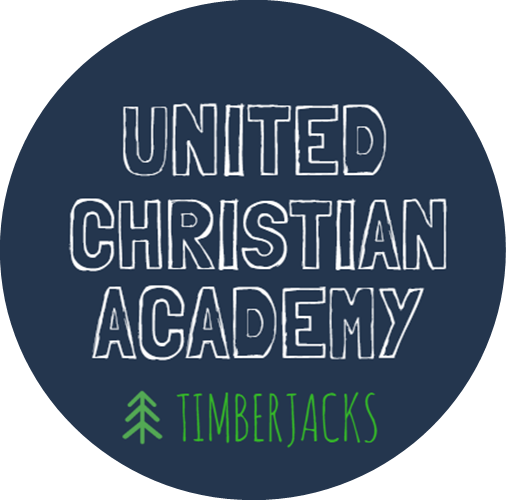 Please send us an email by completing the form below and let us know how you would like to serve at UCA. We are so excited to meet you!